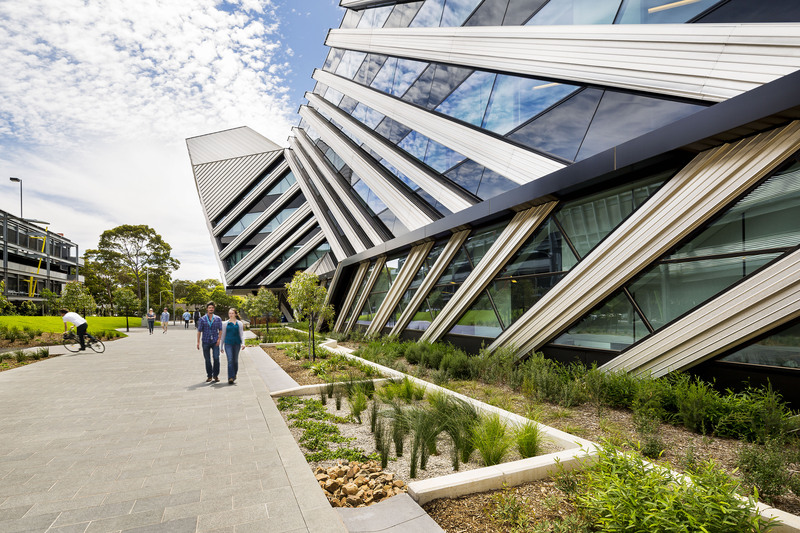 Monash is a university with a difference, and we’re proud of it. Our approach to education allows our students a study experience like no other, helping them make a difference to their own lives and the lives of others. For 60 years, our work has changed the world. And we’re not about to stop. We never shy from challenges, instead we run towards them. As a global top 100 university, we have an obligation to contribute towards the solutions the world needs. 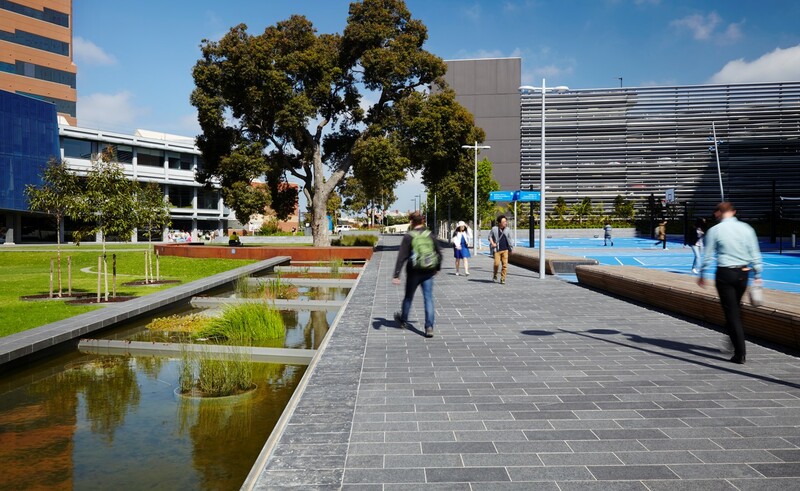 Every student, researcher, member of staff, alumni and supporter of Monash contributes towards making real change. Now you too have the opportunity to step up. Are you ready? Because if you don’t like it, change it.